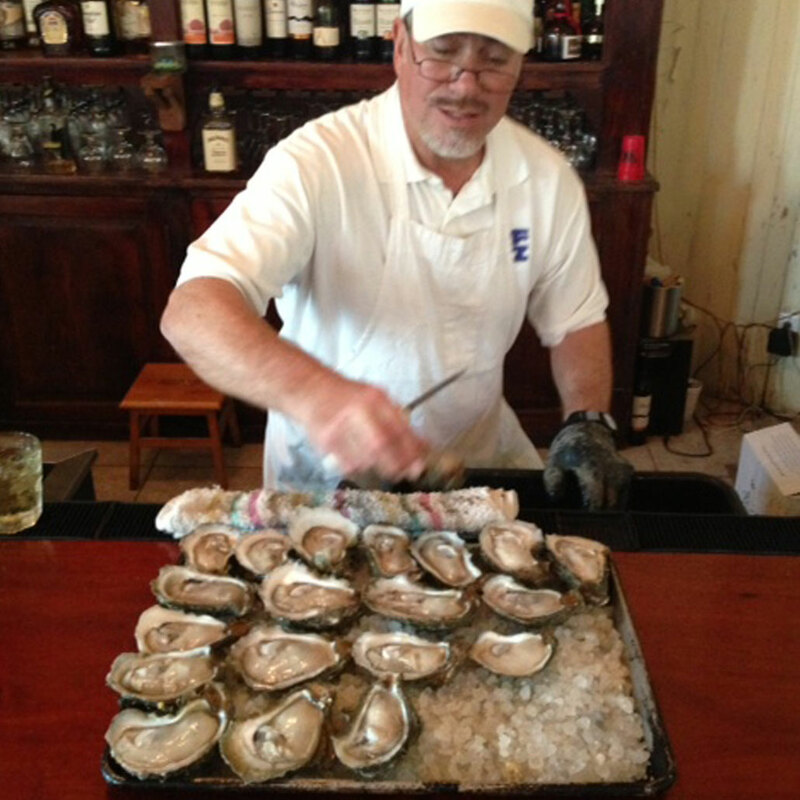 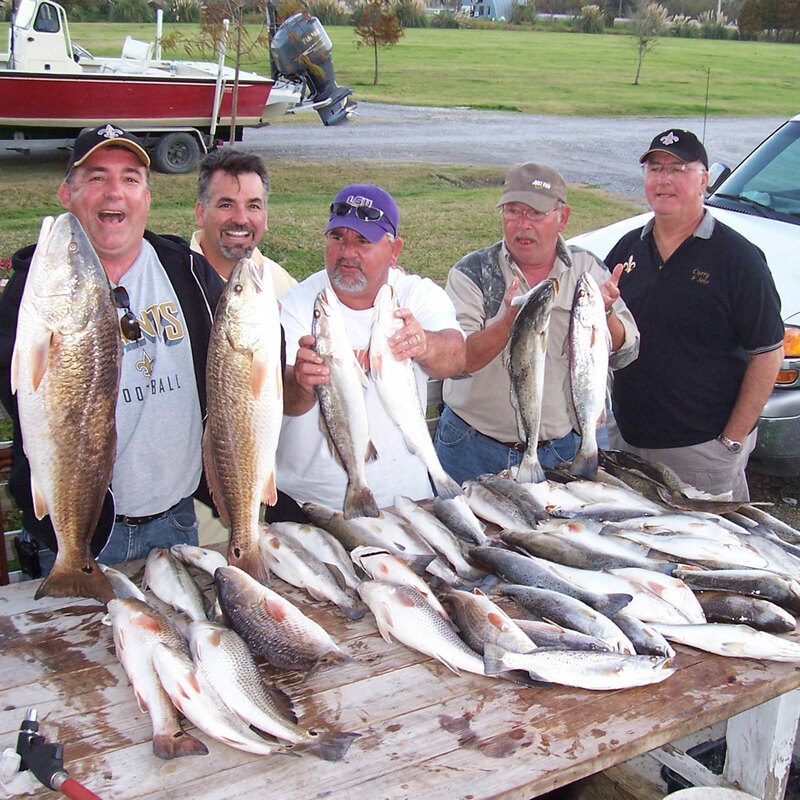 Enjoy the history, culture, outdoors, and the relaxation of southern comfort. 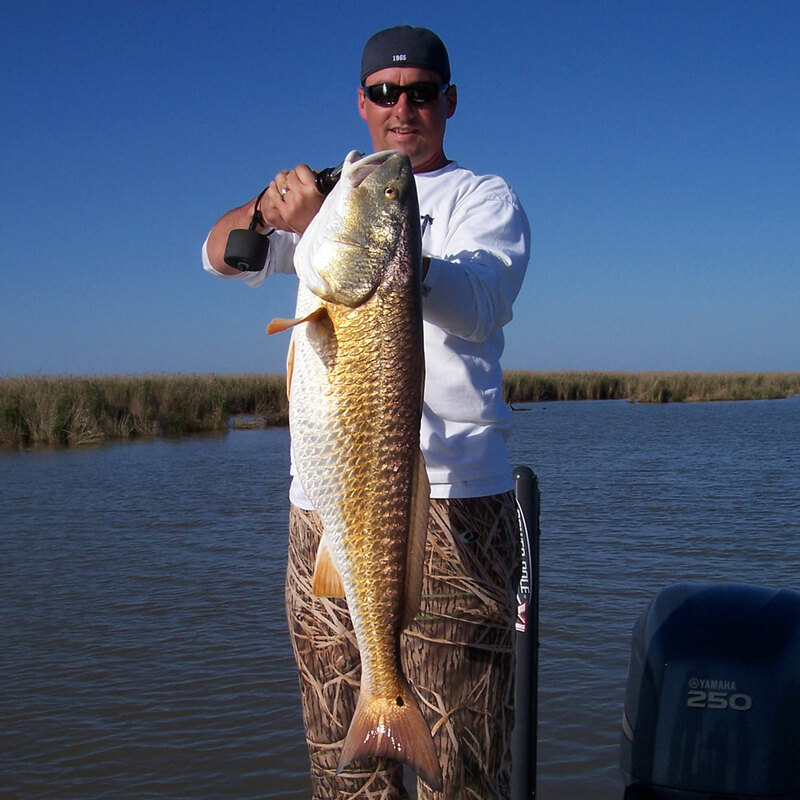 Fish North America’s most productive estuary, the Deep Mississippi Delta of south Louisiana. 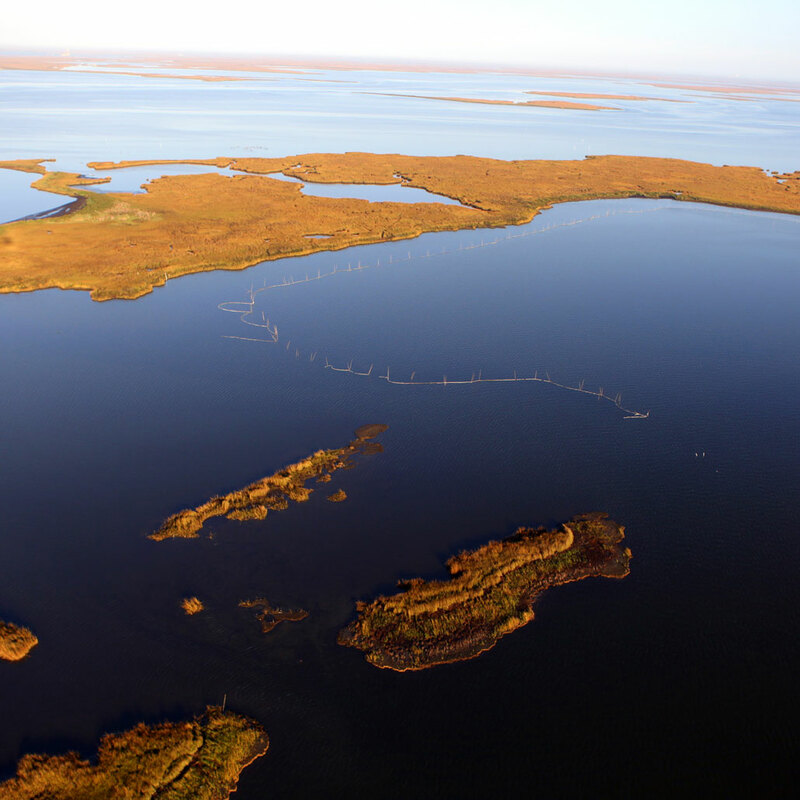 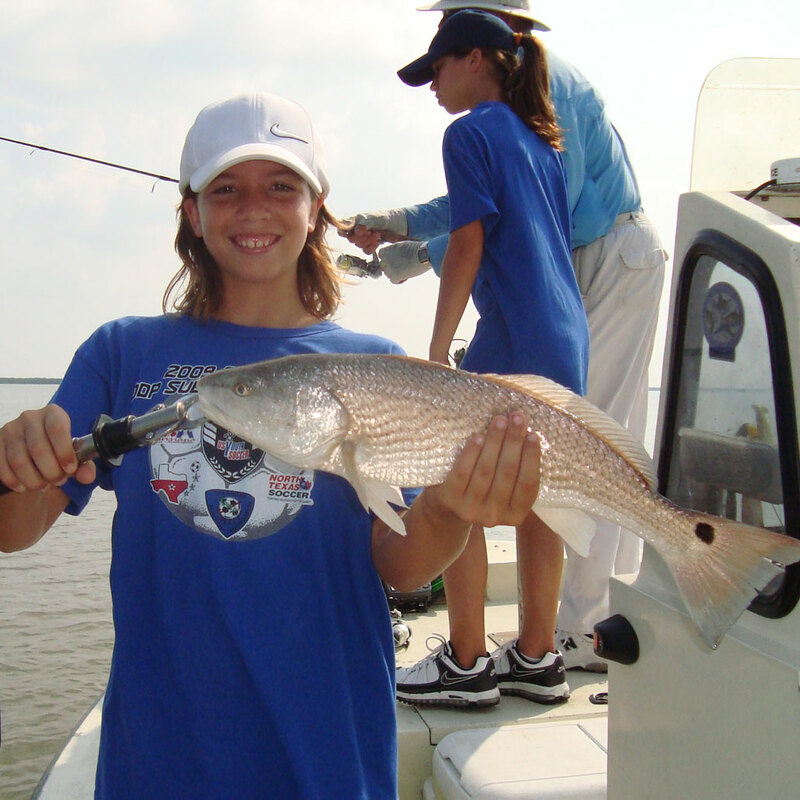 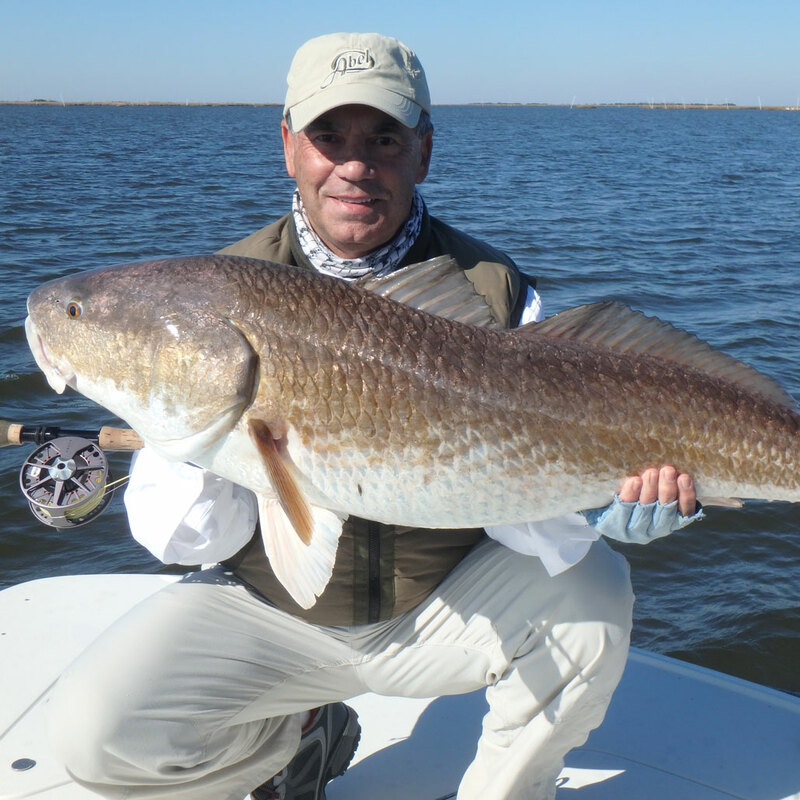 Whether you like fly-fishing or spin casting, the flats, bayous and bays of south Louisiana’s rich marsh holds red fish, speckled trout, blackdrum, sheephead, flounder, crappie and bass in abundance. 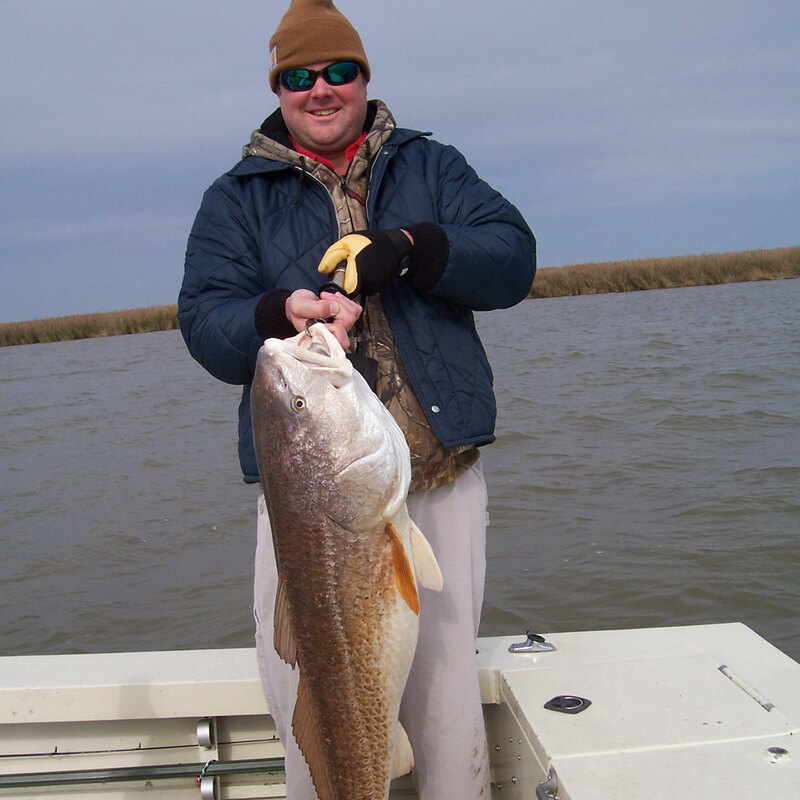 It is not uncommon to catch limits of several of these species in the same morning. 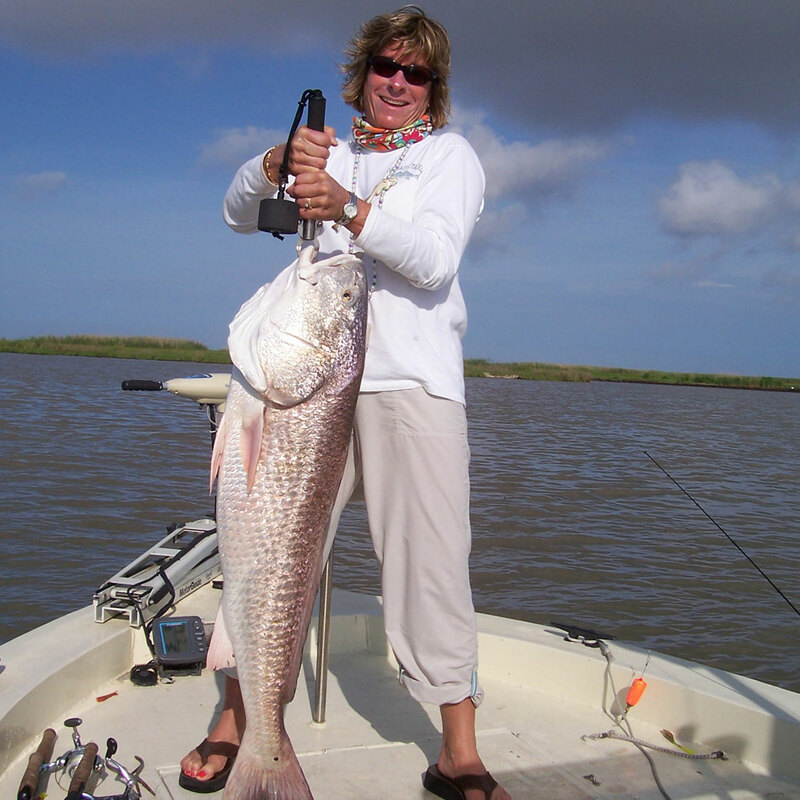 If deep sea fishing is your passion let us set you up on a trip out of the mouth of the Mississippi, where you are likely to catch red snapper, grouper, black, yellow and blue fin tuna, amberjack, cobia, wahoo and marlin, just to name a few. 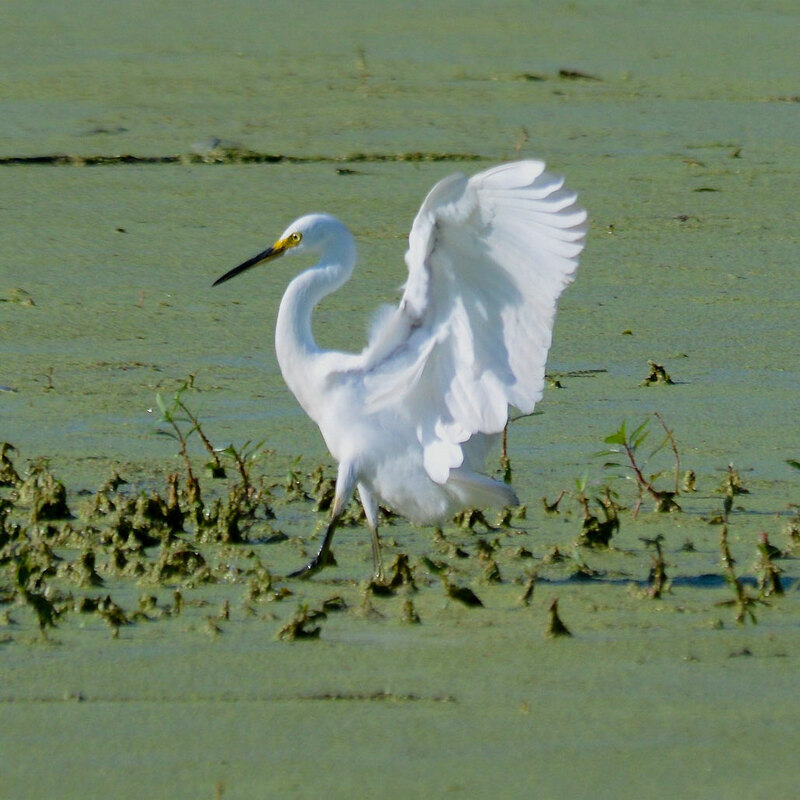 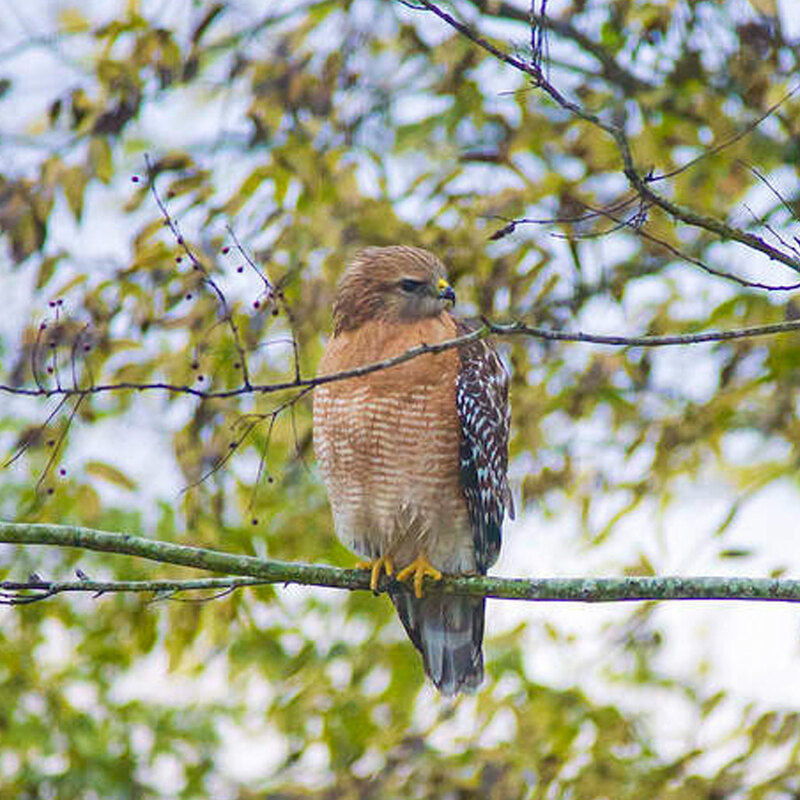 If you enjoy birding you don’t have far to go as there are many species of birds – frigatebirds, pelicans, herons, egrets, gulls, ibis, roseate spoonbills, cranes, ducks, shorebirds, terns, sandpipers, buntings, tanagers, wood-warblers, hummingbirds, scissor-tailed flycatchers, eagles, osprey, owls, kites, falcons, hawks and many more – on Woodland’s fifty acre site on the Mississippi River or near by on the marsh and barrier islands within a 45 minute boat ride on one of our tour boats. 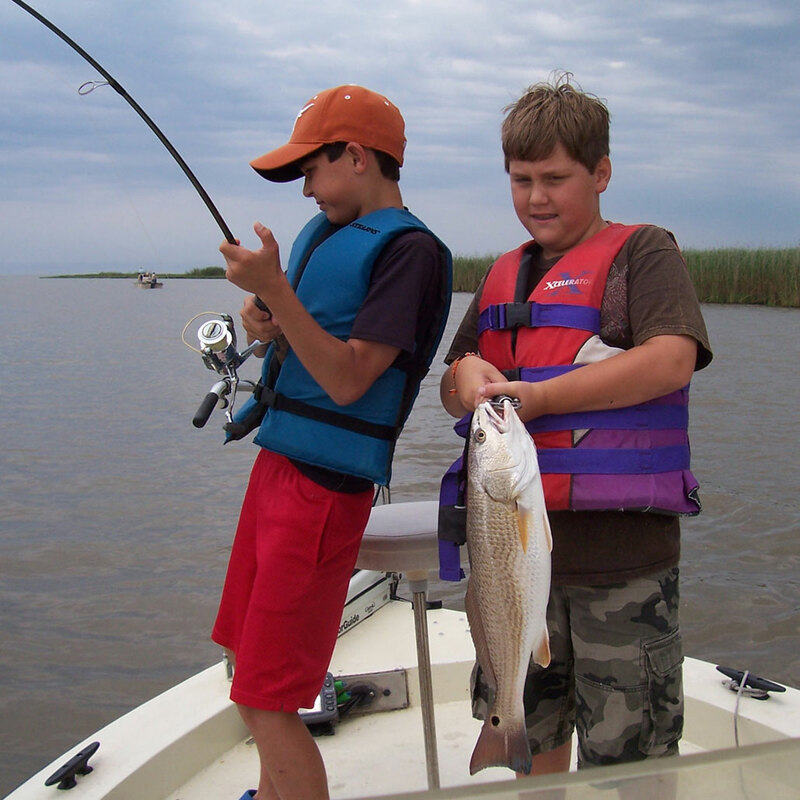 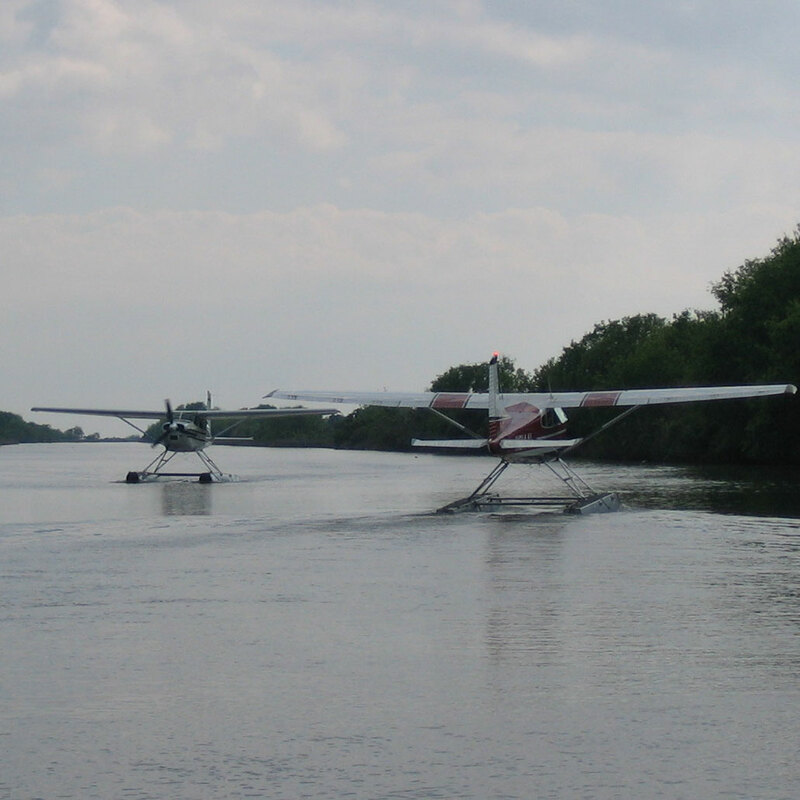 See the last ninety miles of the Mighty Mississippi River’s Delta and all of it’s natural beauty. 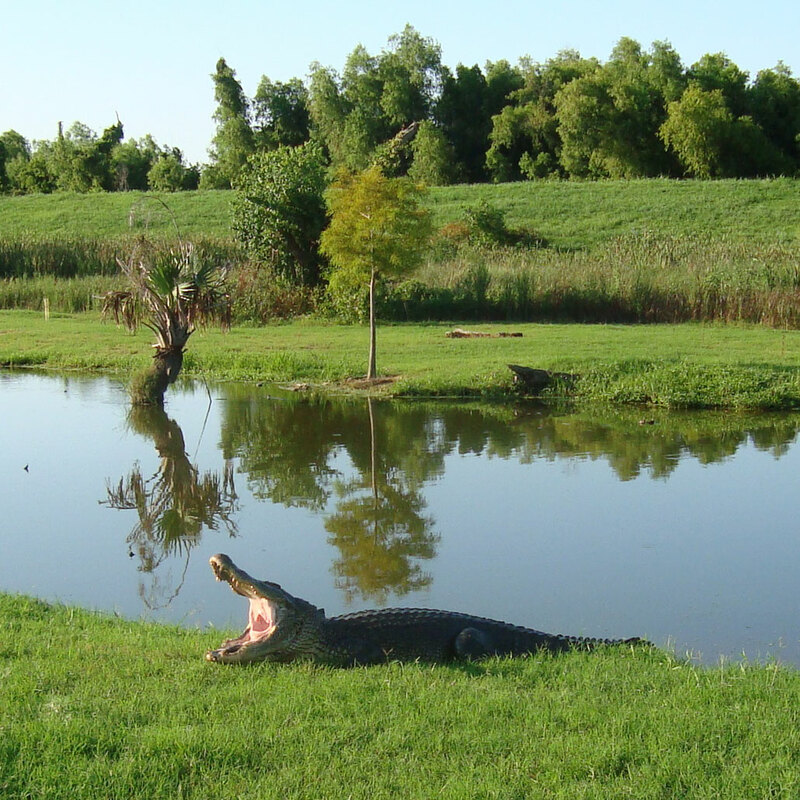 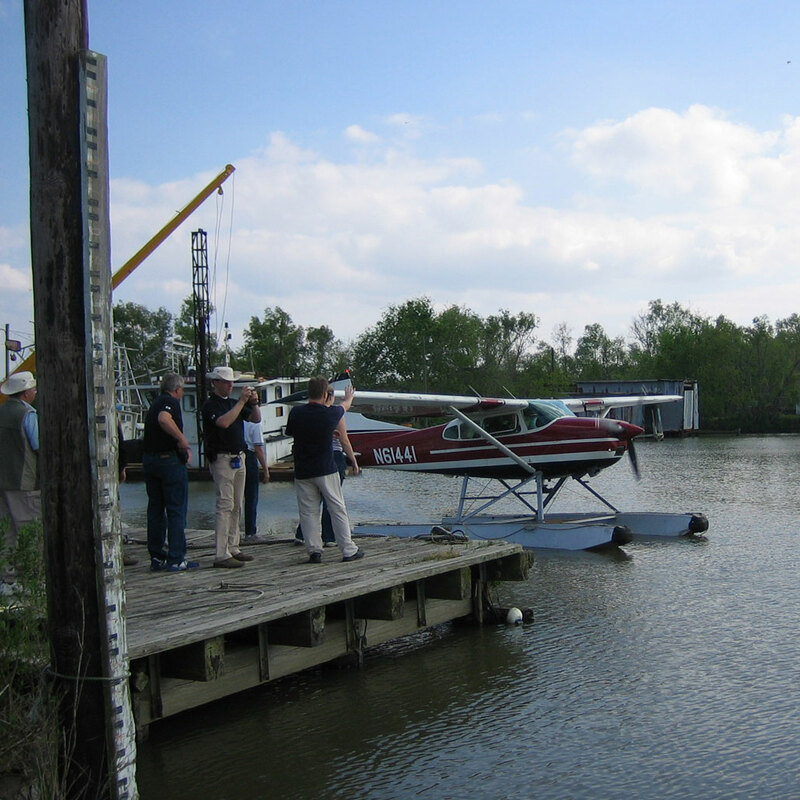 See and learn about the natural history, culture and heritage of the Deep Delta, New Orleans and Plaquemines Parish, in a one day tour. 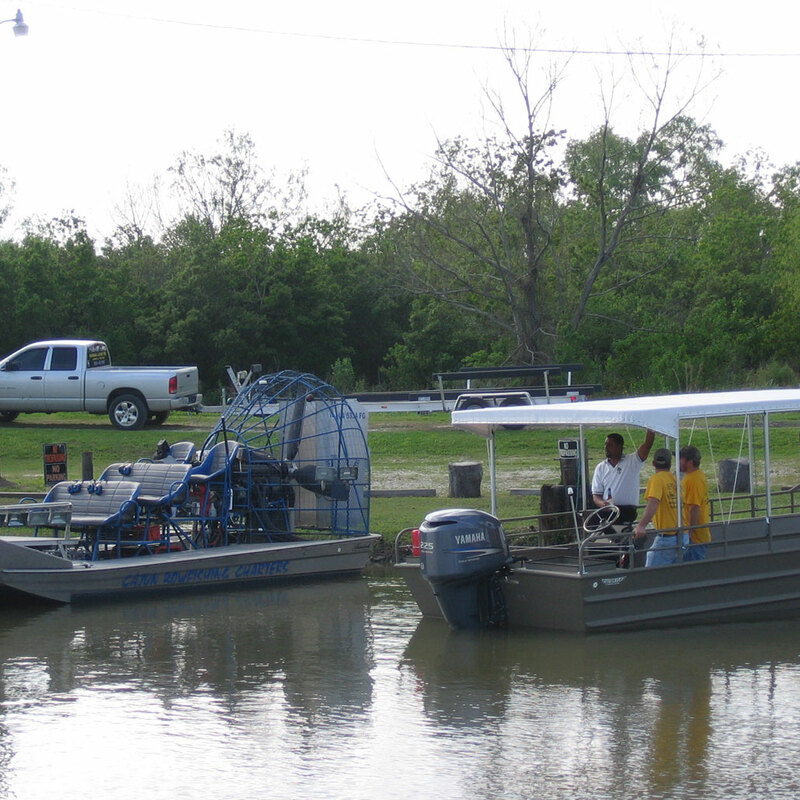 You will be picked up at your hotel between 9:30 – 10:00 am and returned at 5:00 pm, shown a video about the natural and cultural history of south Louisiana and the Modern Delta en-route to or at Woodland Plantation.